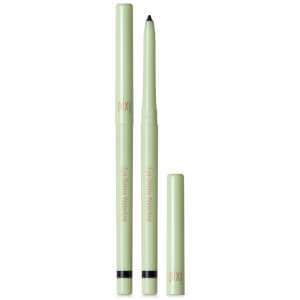 Intensify your eyes with this gorgeous Endless Silky Eye Pen from PIXI. 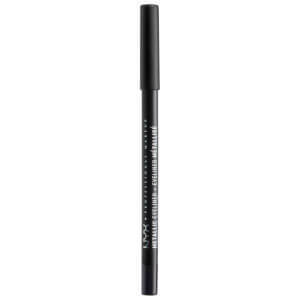 A long-wearing, waterproof eye pen that gives you the effect of a liquid liner with an increase ease of application. 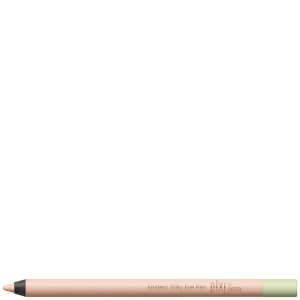 No smudge or budge formulas means that your look remains flawless and beautiful all day long. 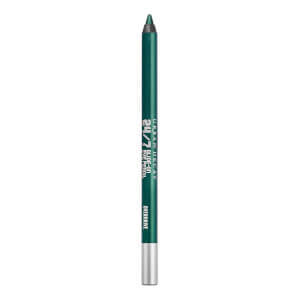 No retouch required with this innovative, intelligent liner.